My very first time at CONvergence! As the kids used to say, I am Excite! What it says on the tin. Bring your books, your ebook reader case, your t-shirt, your skin… within the bounds of public decency, I’ll sign ’em all! 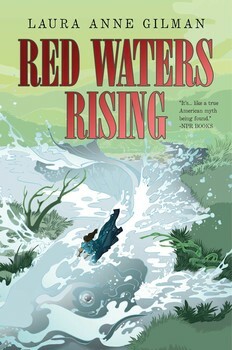 Previous Post: RED WATERS RISING is a B&N Bookseller’s Pick! Next Post: Check me out at MY FAVORITE BIT!